When Google debuted Duplex tech at Google IO 2018, the feature – again, simply live-demonstrating its ability to make phone reservations – wowed the crowd. Not just by doing a menial task, but by imitating human speech idiosyncrasies on the fly, inserting “umm” and “yeah” like American English speakers are wont to do. At the event, we tried to put Duplex through its paces by throwing it curveball questions, and while we didn’t succeed in tricking the vocal Assistant feature, we did understand a bit more about its limits… or, rather, how tricky it was to find them. 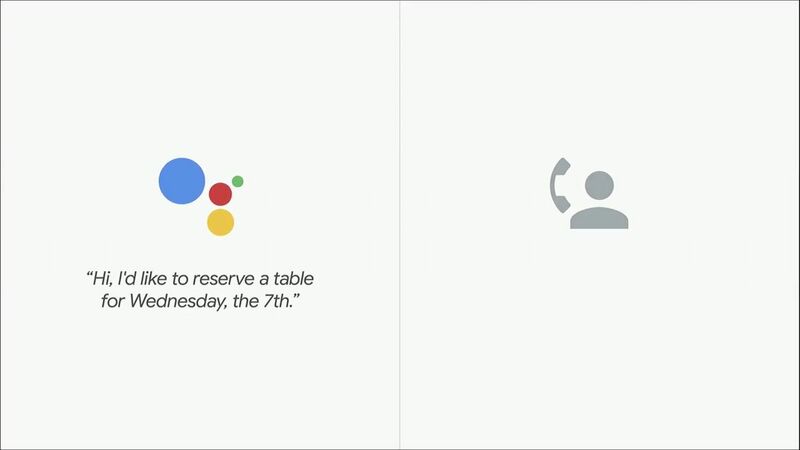 Google claimed then that its Duplex tech made accurate requests 80% of the time, and it’s only improved since then. Google introduced Duplex to Pixel owners in select cities back in November, and in a stroke, it’s now available to most of the US, expanding to users in Alaska, Indiana, Kentucky, Louisiana, Montana, Nebraska, and Texas, as you can read on the features’ FAQ page here.